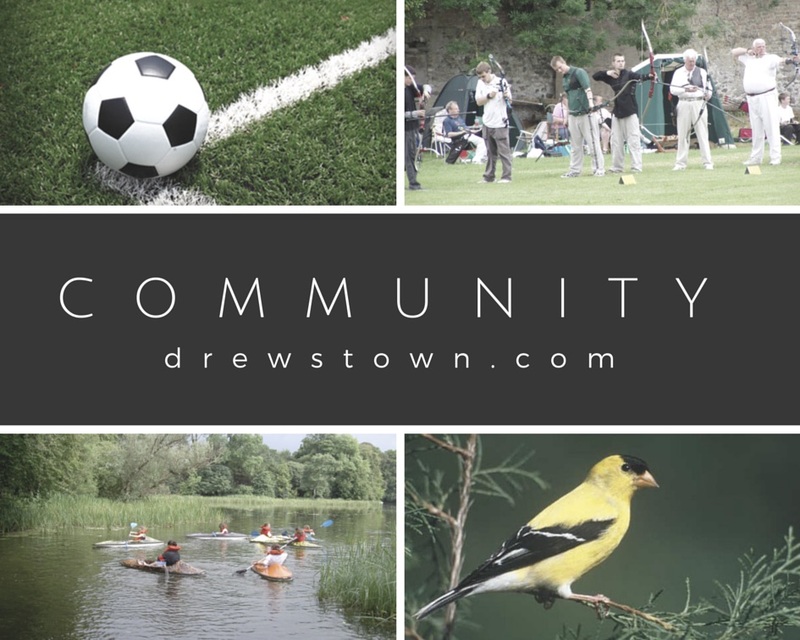 Drewstown is involved with many teams, community organisations, and groups in County Meath and throughout Ireland. From planning programmes for transition-year school groups, to hosting the Pink Ribbon Walk/Run to benefit cancer research, Drewstown is committed to being involved in the local community. Contact our staff to arrange use of the property or to help plan an event at Drewstown for your group. The Kells Pink Ribbon Walk is a sponsored 10-km walk/run around Drewstown House and through the scenic Girley Bog Eco Walk to raise money for Action Breast Cancer, a programme of the Irish Cancer Society. The second annual Kells Walk in 2010 saw almost 600 walkers and runners take part.The whole town of Kells turns PINK for the weekend of the event, and Drewstown is proud to be a partner with this great cause. 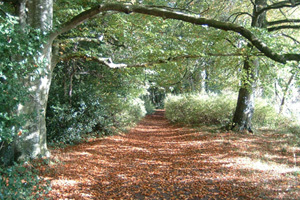 Drewstown has a variety of walks to get outside and enjoy nature! A short 3-km walk on the path around Drewstown lake is a nice activity and generally takes about 30 minutes. A longer bog-walk is also available nearby. Bring your wellies for this! Come in the spring to see nature wake-up after winter, come in the summer to see the beautiful flowers, come in the autumn to see the leaves changing colour, and come in the winter after the rare snowfall to see the trees all white. Drewstown has two regulation-sized football pitches on the property, and many area youth and adult teams have enjoyed its use over the years. One pitch is leased by Fordrew Rovers during the soccer season. Both can be made available for your use if required. 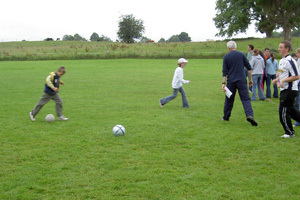 The pitches and fields can also be made available for other games and activities, depending on availability and use. Contact our staff for more information about pitch availability for your team or community group. Drewstown has a full length gymnasium that can be used for basketball, floor-hockey, and other indoor activities. Contact our staff for more information on the use of the gymnasium for your team or community group.